Indian in an American hotel? Hilton Room Service. How can I help you? 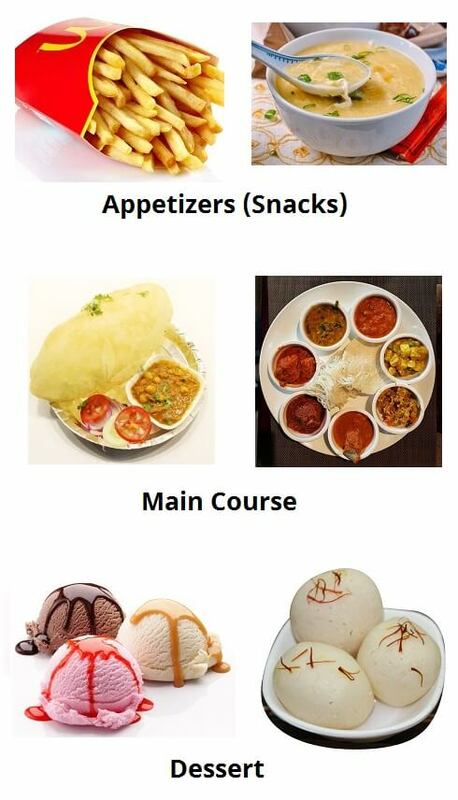 Do you have some Indian food? Yes Sir. How can we help you? Would you like to have some drinks sir? Yes. How much time will it take?